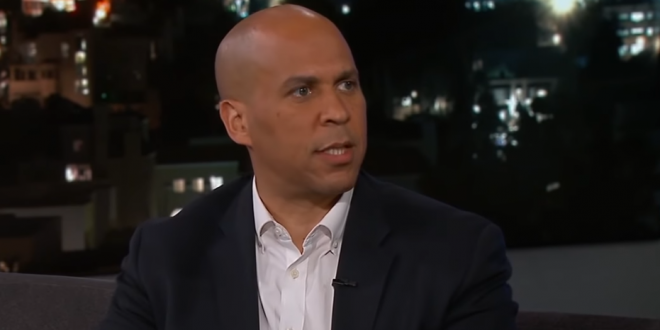 Cory Booker: Yes, I Might Run For President In 2020 - Joe.My.God. U.S. Sen. Cory Booker just visited 24 — count ’em, 24 — states stumping for Democrats in the midterm elections. He contributed $686,000 to House and Senate candidates across the nation. And along the way, New Jersey’s dynamic Democrat stopped in all those early presidential primary states, plus a few that look to be big battlegrounds.